It’s easy to become invisible in the Florida Keys. 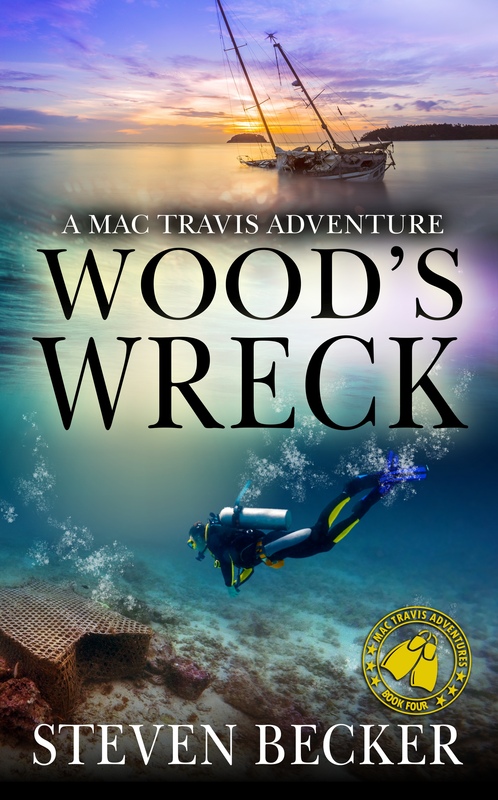 Mac Travis is laying low: Fishing, Diving and doing enough salvage work to pay his bills until he is forced to save his name and everything he owns. When a down on her luck trust fund heiress and his wayward deckhand are caught using his boat to poach lobster, both his boat and house are confiscated. The plot thickens when Mac and his girlfriend Mel, discover a connection between her non-profit’s money laundering scheme and a CIA ring smuggling baseball players from Cuba. Download the first chapter of Wood’s Wreck today!